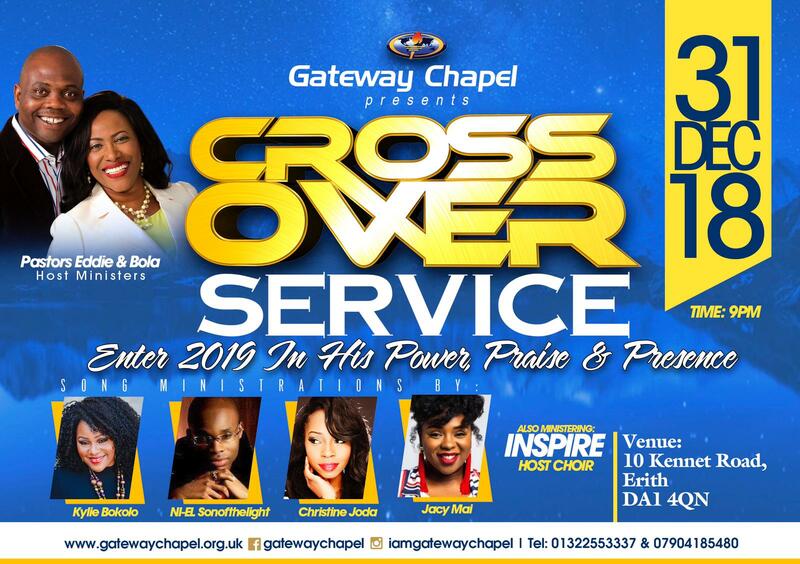 Join us as we cross over into the new year with us! Service starts at 9pm. Come early to get a good seat! Bless You!